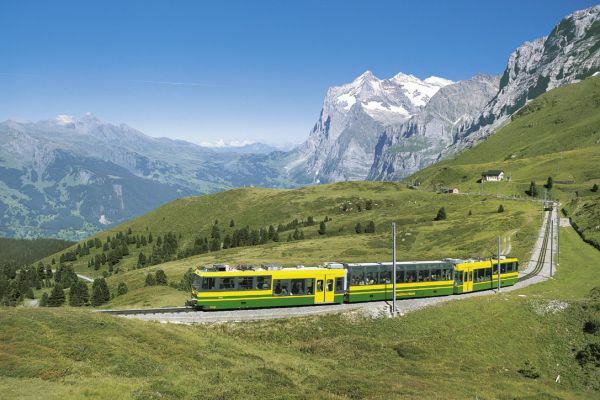 The pass of the Kleine Scheidegg at 2061 meters a.s.l. 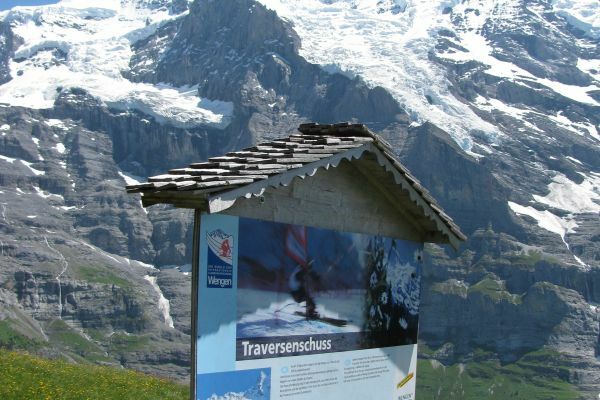 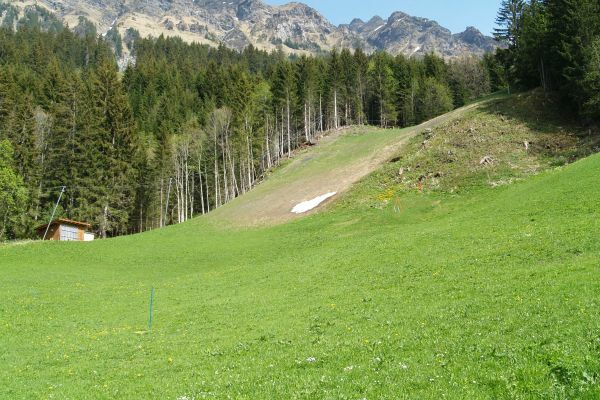 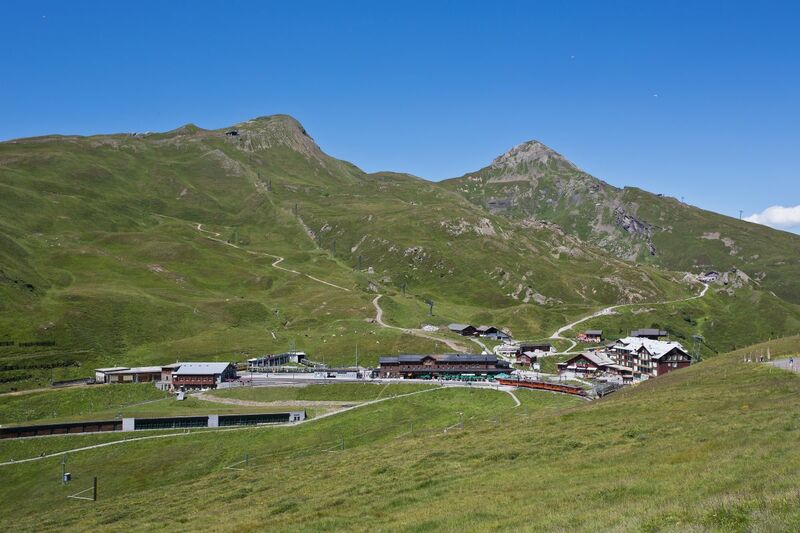 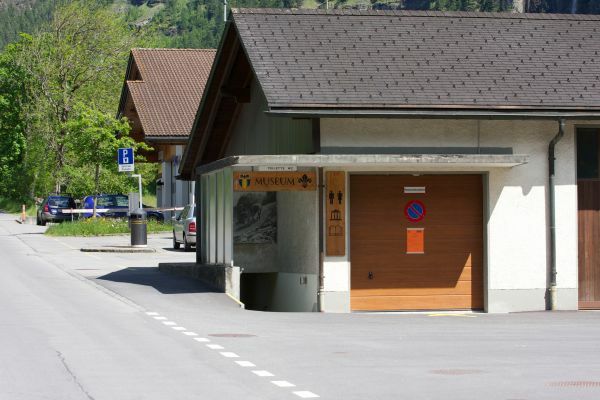 is the center of the vast ski area between Wengen and Grindelwald. 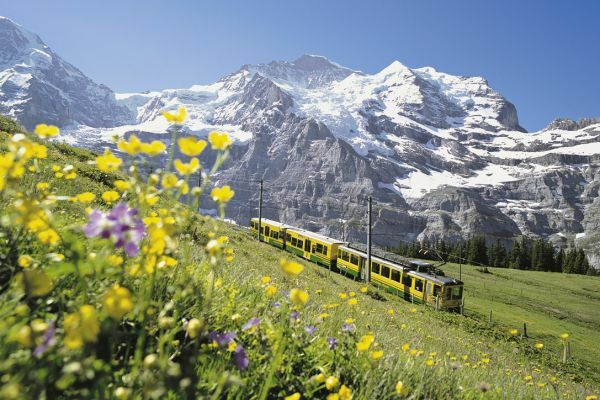 The tourist development began with the completion of Wengeneralp Railway in 1893 and in particular the opening of the Jungfrau Railway in 1912. 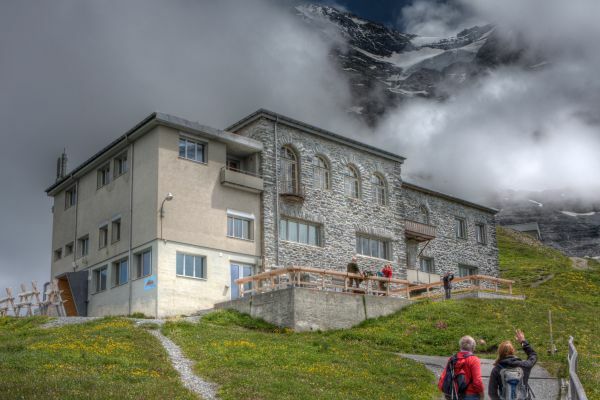 First hotels were built and the attractive triumvirate Eiger, Mönch and Jungfrau contributed to the startup of the destination. 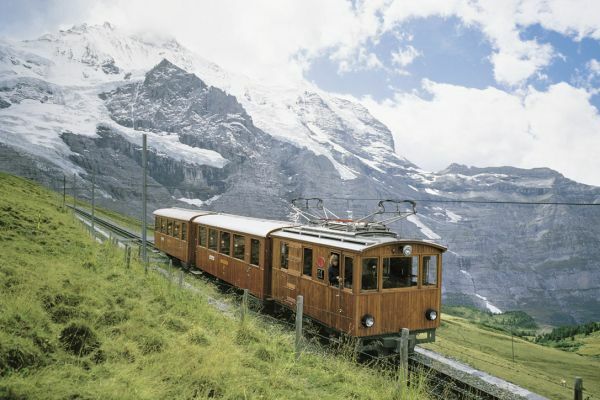 Today, the Kleine Scheidegg is one of the most visited tourist hot spots in Switzerland and can be reached comfortably during 365 days a year via train, which is unusual for this altitude.